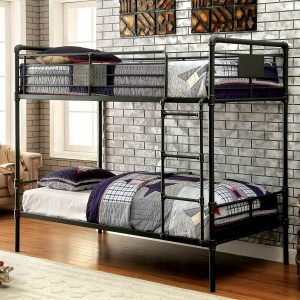 Full metal construction, clean straight lines, and a metallic gold finish give this bunk bed set a great, contemporary look. 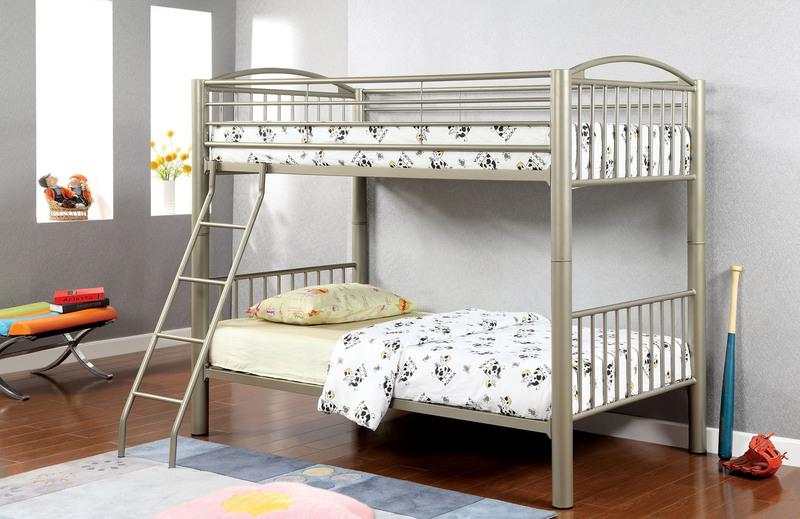 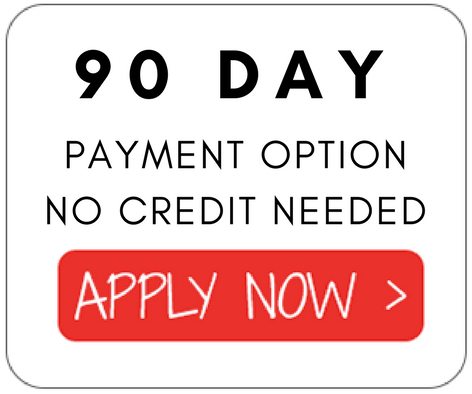 Beyond its looks, the versatility it offers is also unmatched. 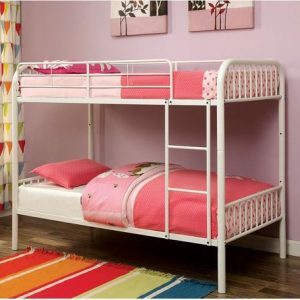 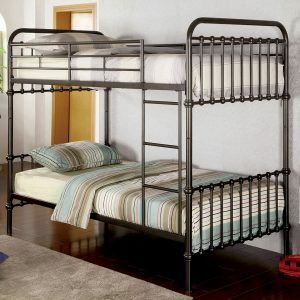 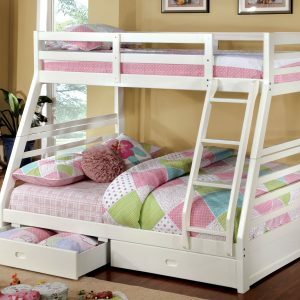 It comes with a movable ladder for convenient access to the top bunk, while bed posts are separable and may be converted into two separate beds. With three sizes available, this is a bunk bed full of possibilities.